Office is like your second home as you spend a lot of your quality time here. But is your workplace secure from the preying eyes of intruders? How safe and secure is your security system? With all the documents, valuable assets and confidential data in your office, it is imperative to have it well protected. Gold Locksmith Store would be delighted to provide you commercial locksmith for all your requirements. From repairing and installing locks, installing digital locking systems, to restricted entry key system. Our highly-trained technicians will make sure that your establishment is completely safe and secure. 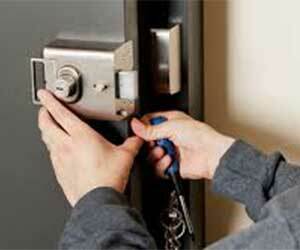 Our technical team is highly qualified to provide you custom made locksmith solutions for your establishment. From tempered cabinet locks to malfunctioning digital locks, our commercial locksmith services are relied upon for every business locksmith solutions. Commercial Lockout services to get you back to work in minimum time. Provide services like door repair, rekey, key change, new lock sets, and keys. Burglary repairs to put things right rapidly. 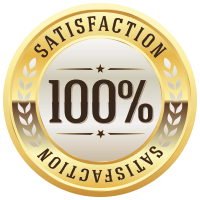 Being a trustworthy locksmith company, we maintain high standards by offering top-grade industry-recommended locks. Gold Locksmith Store offers you a complete range of commercial locksmith services in Ozone Park, NY to safeguard your establishment. We are always available with fully-equipped mobile units to impart quality service to you. Whenever you require a commercial locksmith, call us at 718-683-9891 and our highly skilled technicians will reach you immediately.